Bourjois Healthy Mix foundation is a semi matte foundation that has a unique combination of apricot, melon, apple and ginger to give a perfectly glowing complexion and toned skin. 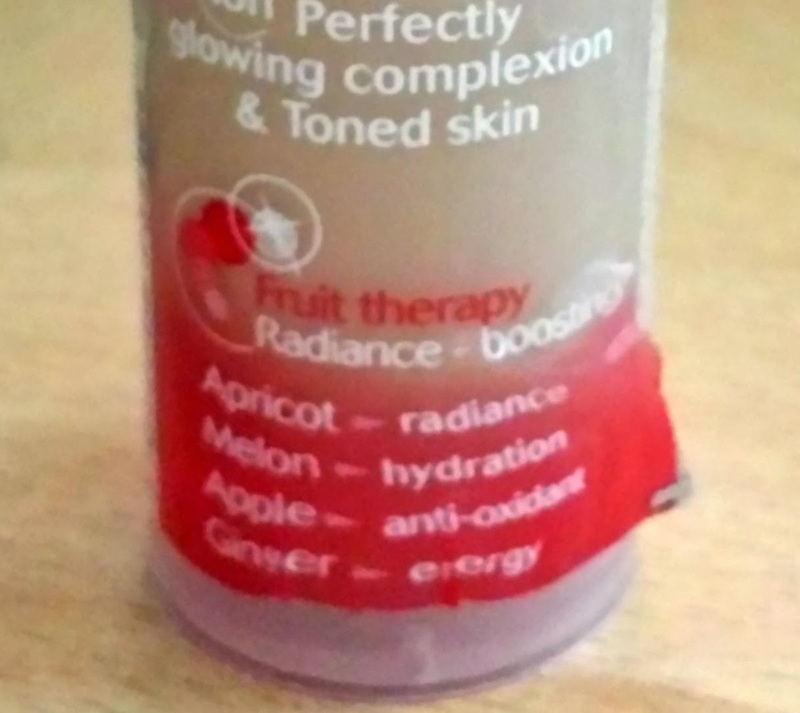 I like the unique feel of this foundation which uses fruit therapy for a radiance boost. Claiming to last up to 16 hours the Light Vanilla shade is both light and soft on my skin. I liked how close to my skin tone shade 51 was, it blended in really easily and didn’t leave me looking orange. Unlike some foundations my face didn’t feel sticky after use and I felt it did even my skin tone out somewhat. Whilst the foundations primary aim is to add radiance to the skin I don’t feel I achieved as much of a dewy glow as I do with other foundations. Rimmel’s Wake Me Up Foundation is a good example. Overall the result is quite flat, which is great for thsoe who just want to achieve a matte complexion. I didn’t feel there was a overly fruity smell despite the ingredients, which surprised me as other reviews reported it as smelling very fruity. Despite evening out my complexion I did still need concealer to cover up any blemishes as the consistency isn’t heavy enough to conceal. The product does last well into the evening, however I don’t feel it quite achieves its 16 hour claim, as by that point the product would have faded and lost much of its effect. 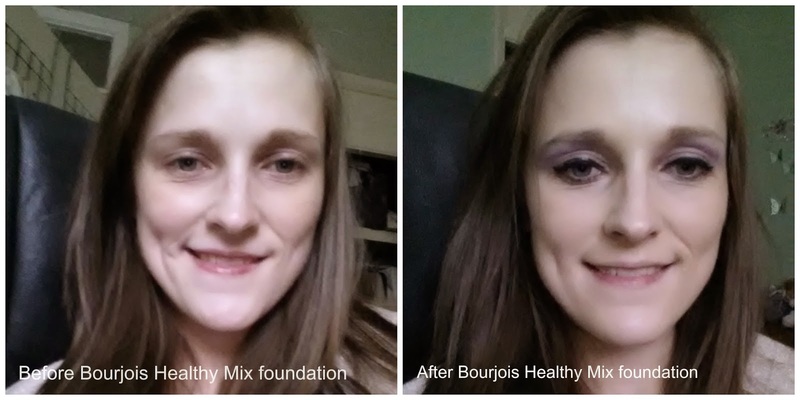 Bourjois Healthy Mix is a average foundation that gives a matte finish. February Carmine Box Has Arrived! "Diorshow Iconic Overcurl Mascara review"
"Maybelline Lumi Touch Concealer Review"